My thesis aims to investigate the contemporary weddings in Bangkok which is categorised as one of a hybrid culture – a mixture of Western and traditional Thai culture at least on three levels: one is at the level of forms and spaces, second is at the level of expressions and the other is at the level of meanings or more precisely a relationship between two terms, a signifier and a signified. By using hybridity as a key concept to investigate the contemporary Thai weddings and their elements. The interpretation will mainly depend upon the anthropological interpretation of cultural analysis from all of the collected data through a range of cultural wedding materials. 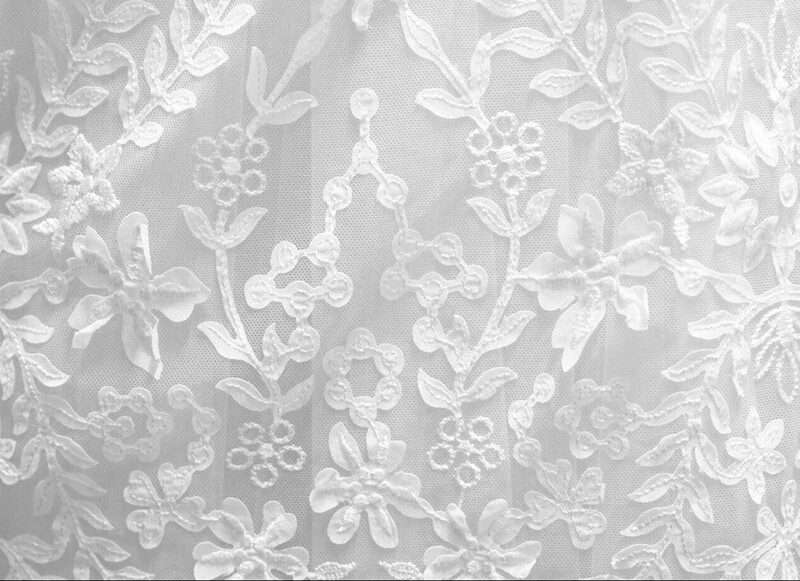 Image caption: Beautiful lace in traditional colour of 'white' for wedding dresses" Source: Maross, Dress Up Story, Chiang Mai, Thailand.